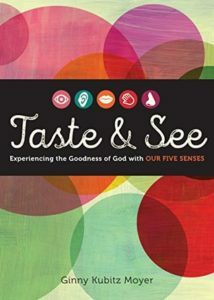 Taste and See: Experiencing the Goodness of God with Our Five Senses (Loyola Press, 2016) shows how the things we see, hear, smell, touch, and taste are evidence of God at work in our lives. With short, down-to-earth essays and focused prayer exercises, the book encourages readers to recognize the senses as five powerful entries for the divine to become known to us. 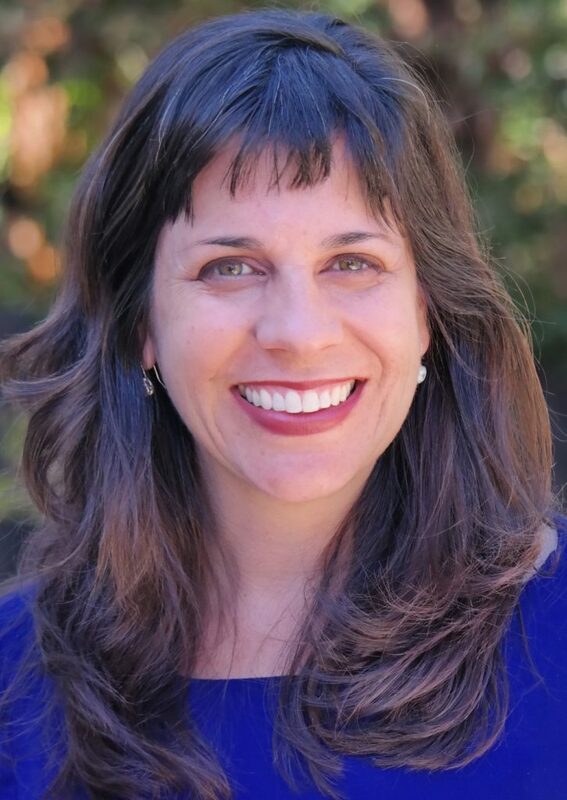 How do you maintain an active spirituality when your life is consumed by the many demands of motherhood? 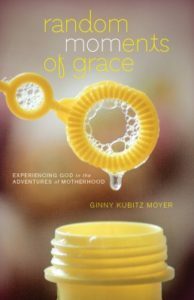 With honesty and humor, the stories of Random MOMents of Grace: Experiencing God in the Adventures of Motherhood (Loyola Press, 2013) show how there is grace to be found even in the messiest, silliest, and least dignified moments of parenthood. She’s the world’s most recognizable mother, but how does she speak to women today? 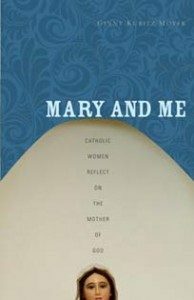 Mary and Me: Catholic Women Reflect on the Mother of God (St. Anthony Messenger Press, 2008) shares the stories of forty-six women, from their twenties to their nineties. 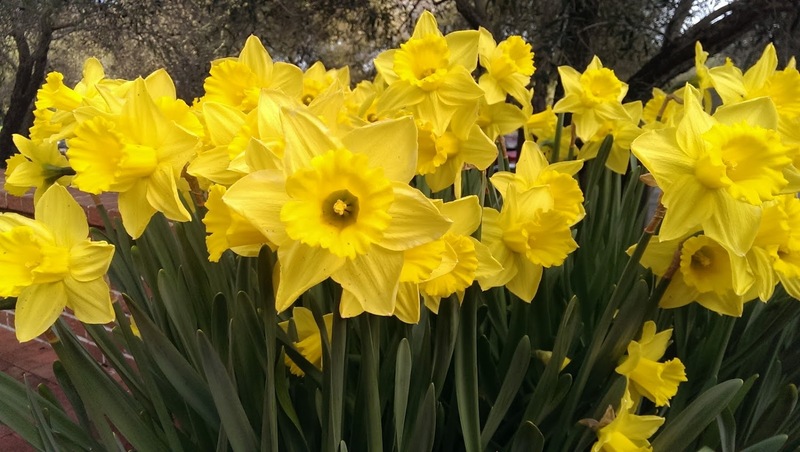 All of them share their candid thoughts on Mary, reflecting on the often-surprising ways that she speaks to their lives. 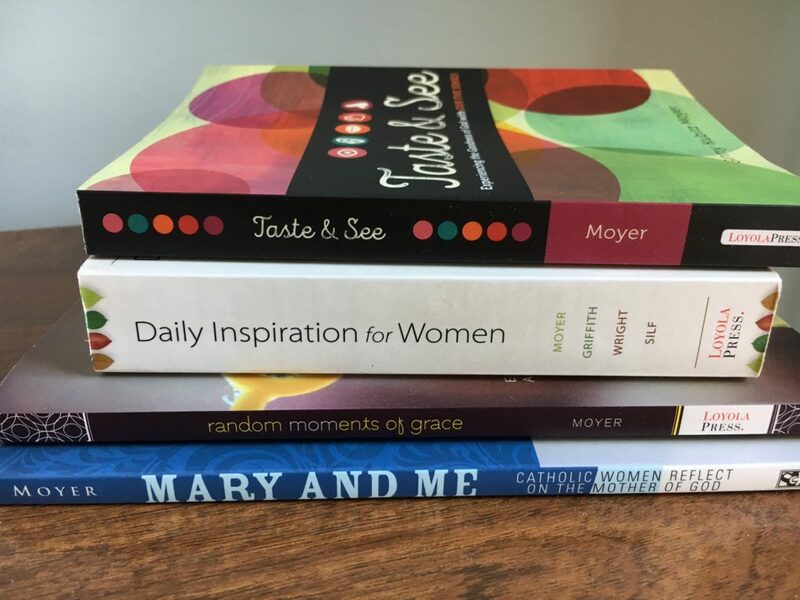 Daily Inspiration for Women (Loyola Press, 2013) is a daily devotional for women of all ages and stages. 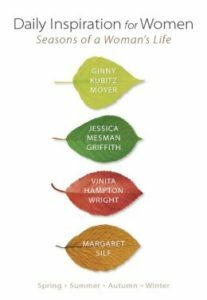 Arranged by season and written by four women — Ginny Kubitz Moyer (Spring), Jessica Mesman Griffith (Summer), Vinita Hampton Wright (Fall) , and Margaret Silf (Winter) — it offers a short, relevant reflection for every day of the year.